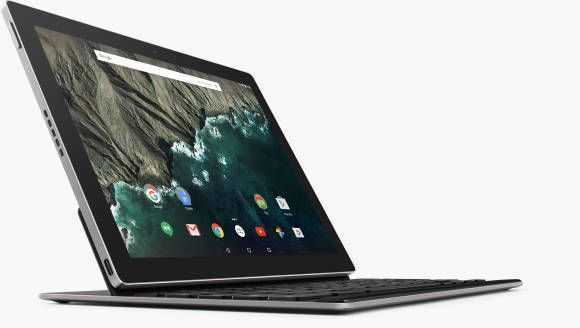 Tag Archive | "pixel C"
Google has officially launched the Pixel C, a 10.1-inch Android tablet running on a Tegra X1 platform. They’ve also developed a magnetically attachable Bluetooth keyboard and the combo is said to offer a “great touch typing experience.” The price is extremely high for a 10-inch dockable though. Google Pixel C tablet and keyboard.